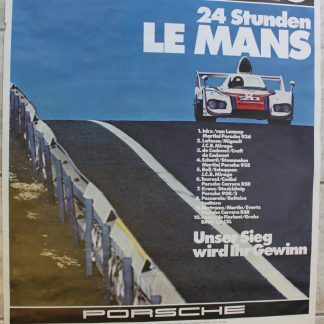 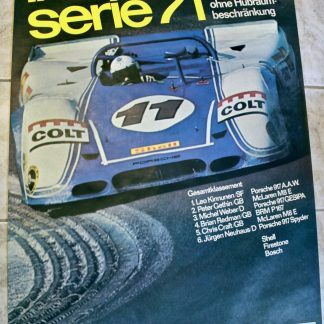 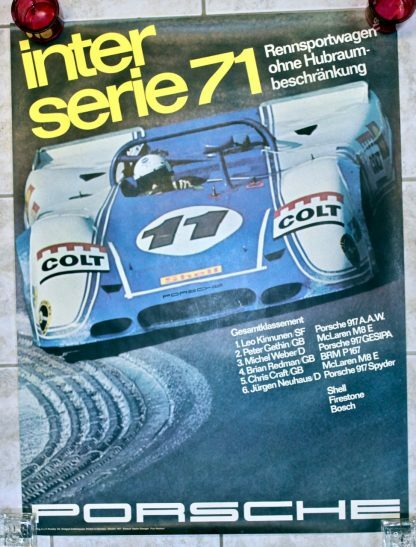 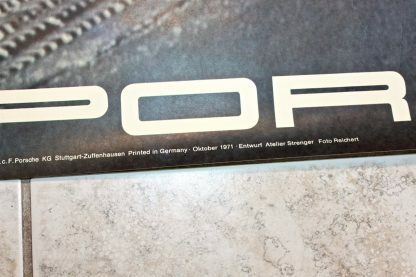 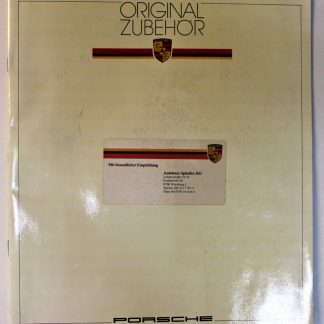 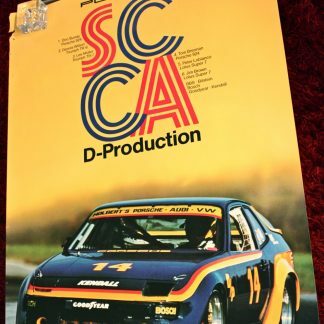 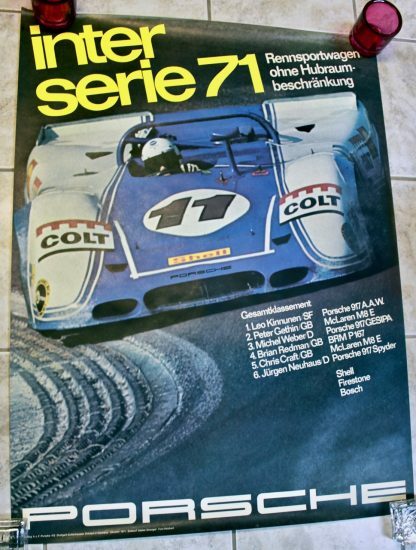 Original full size (30×40″ 76x101cm) Porsche factory racing poster “Inter serie 1971” from October 1971. 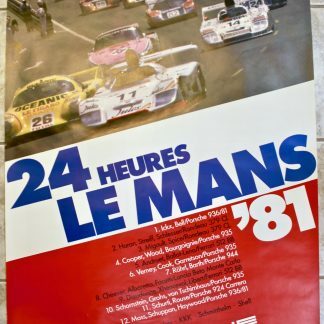 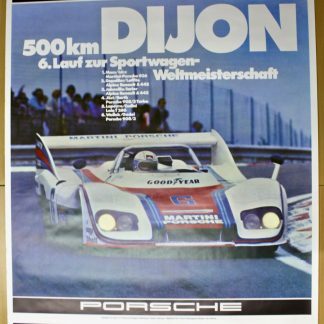 A rare early poster of an Porsche 917/10. 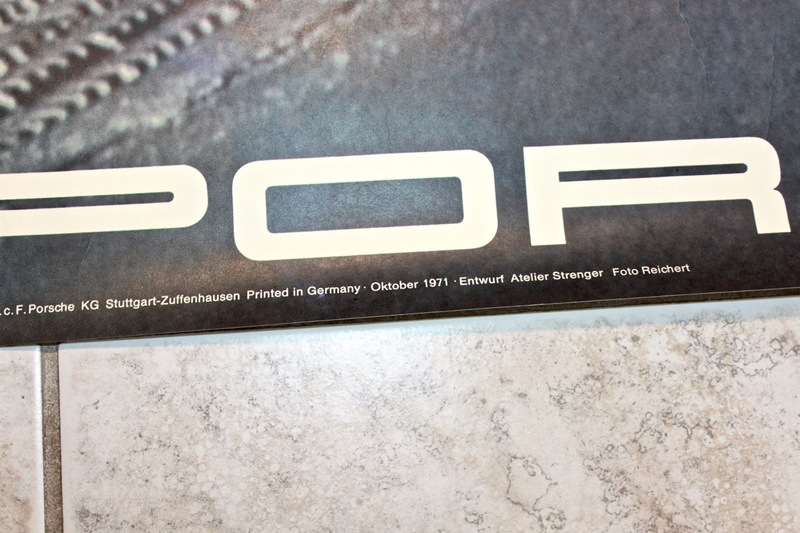 Very good condition (see pictures) .